Responsive websites are designed and optimized for a multitude of devices with different screen sizes; they automatically adjust the layout of their content to the available screen size. 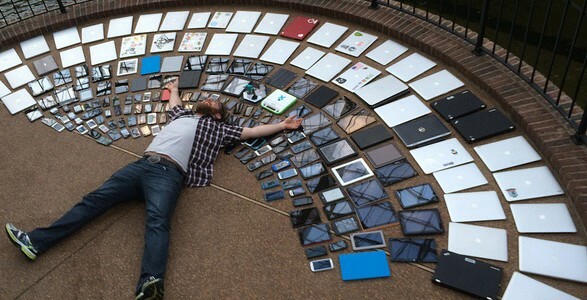 One site is programmed to cater for all devices. Responsive websites are the latest trend in web design and are seen as an evolution of the older more traditional desktop & mobile websites. Google also recommend it as the best approach to follow. You essentially run a full desktop website and compliment this with a mobile website to cater for instances where your clients want to access your website through their mobile phones (Because your desktop website will effectively not fit into a mobile size screen). You run two websites and need to decide which one (desktop or mobile) you want to display for visitors depending on their device. 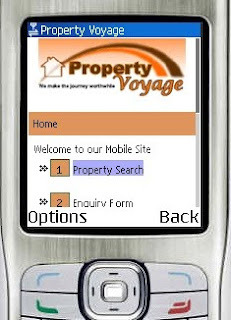 one our first real estate mobile websites launched. Not a lot of screen space to work with! Along came the influx of tablets, phablets, smart TV’s – all in different screen sizes…web developers were expected to cater for all of these and magically make websites fit in. This was terrible for the original dual desktop and mobile model. Why? Because in most cases you sacrificed functionality with mobile, and where do you draw the line to decide which of your desktop or mobile websites needs to be displayed first on a particular device? Responsive websites to the rescue! Entegral soon realized that we had to address this problem. Luckily there was a solution with a different approach to web development, called responsive web design. It required a lot of time and energy to be invested in the correct resources, people and in many cases, the complete redevelopment of frameworks. We had to take a step back, in order to make progress. Soon many of our clients were the first real estate agencies to showcase their responsive websites, including Realnet and PropertyCoZa, who became the first real estate franchises in Southern Africa, to boast responsive websites. Incidentally they were also among the first to adopt mobile websites among the franchises. The evolution of the mobile phone…. did your real estate website keep up with the times? But what about search engine optimization (SEO), speed, user experience and cost? If you want to rank high in the search engines (read Google), you want to follow Google’s recommendations. A lot of updates were rolled out that improved your score if your website was mobile friendly. This year Google placed even more emphasis on mobile (like a mobile first index) and now even recommends responsive web design as the best approach to follow. Case closed. Responsive websites can be as fast, and in many cases faster than mobile websites. This is however not true for all responsive websites, and care should be taken to ensure the user experience is not compromised on mobile. Entegral’s Flex websites, are designed from the ground up to provide a fast and user friendly experience on mobile. In fact, using Google’s Page Speed tests, Entegral’s Flex websites ranked faster than traditional mobile websites from competitors. With today’s powerful mobile phones and tablets, there is no reason to limit functionality for your real estate clients. Responsive websites provides all the functionality for your users when compared to mobile only websites. Why compromise when a record number of people use their phones for property searches? A lot more work has to go into developing responsive websites and, if you are starting from scratch, this can work out a lot more expensive than traditional websites. 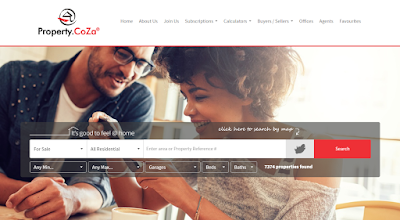 Luckily, Entegral invested in creating a universal platform, allowing estate agents to setup responsive websites using our Flex platform at a lower cost and monthly fee compared to traditional websites. 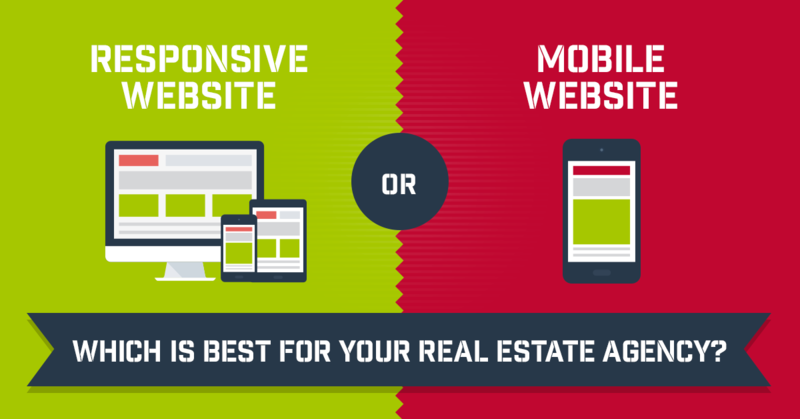 Still not convinced to go the responsive route for your real estate website? Want to switch to Entegral’s Responsive Website platform? If your real estate agency runs on an older website & mobile website solution, contact us today and qualify for a special discount offer. Websites can be setup in a few days rather than weeks and your real estate agency will be future proof. We also don’t tie you into lengthy contracts, sign up with risk-free month-to-month payments. Have a look at our Flex real estate solution for agents, agencies or franchise groups and get a quick quote today.